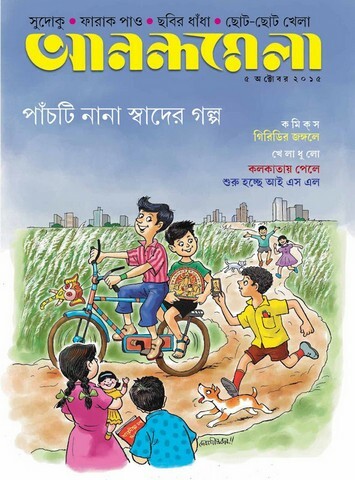 Anandamela 05 October 2015, it is a most popular fortnight Bengali issue for Bengali version children. Sports to science, story to comics, Adventures to Astronomy this book published with all these topics. 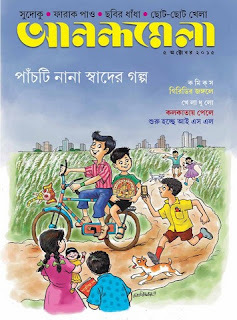 The magazine was fist published in April 1975 and published by Ananda Bazar Publications. This edition's inner stories are five defferent tested stories, football king Pale in Kolkata, known about I.S.L, comics etc. View or Read this Full Magazine.